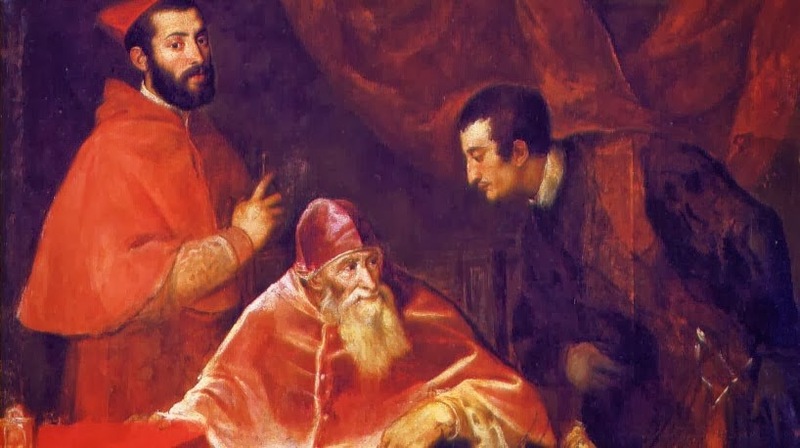 ‘Prince of the Church’ is a title reserved for Catholic cardinals, who have appointed the Popes for centuries. 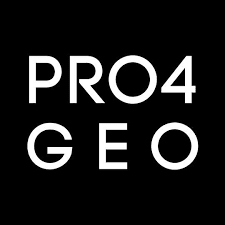 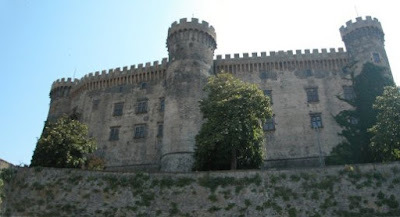 During the Renaissance and Baroque periods, they belonged to the most powerful and rich families of the Roman nobility, who had their feuds, castles and palaces in the area around the Eternal City. 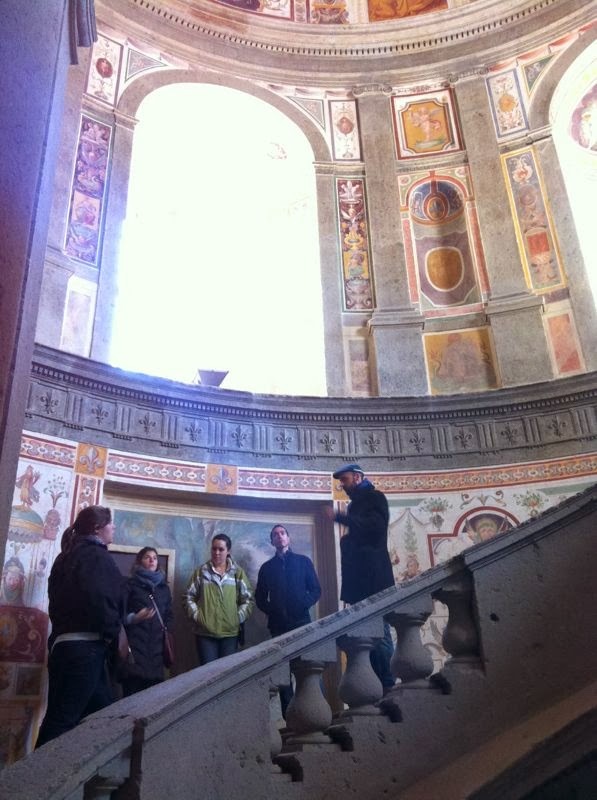 This tour brings you to discover those monumental residences, still standing after centuries. Morning: visit of Frascati and its famous villa Aldobrandini, later in the morning visit of the Abbey of Grottaferrata. 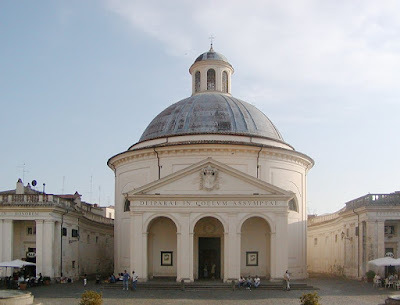 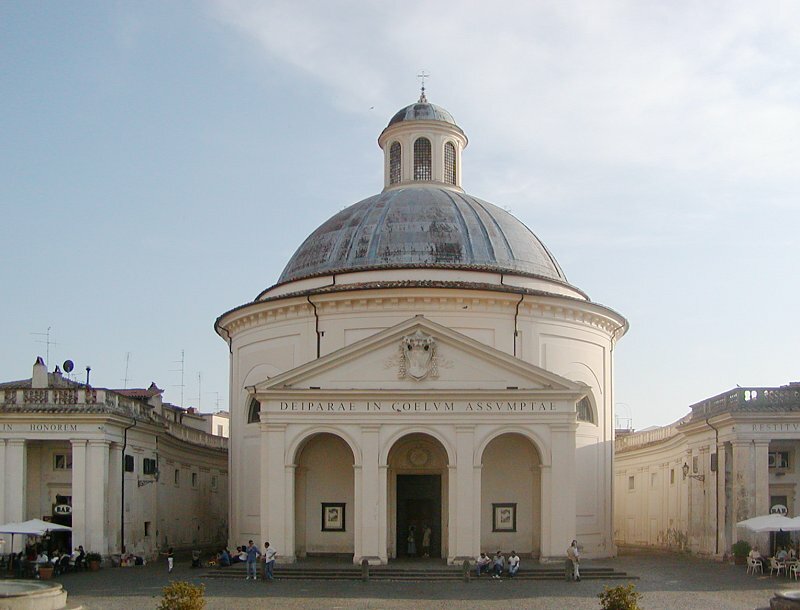 Afternoon: visit of Ariccia, its Chigi Palace and the beautiful church of S. Maria Assunta. Later in the afternoon visit of Castelgandolfo, the summer residence of the Popes. 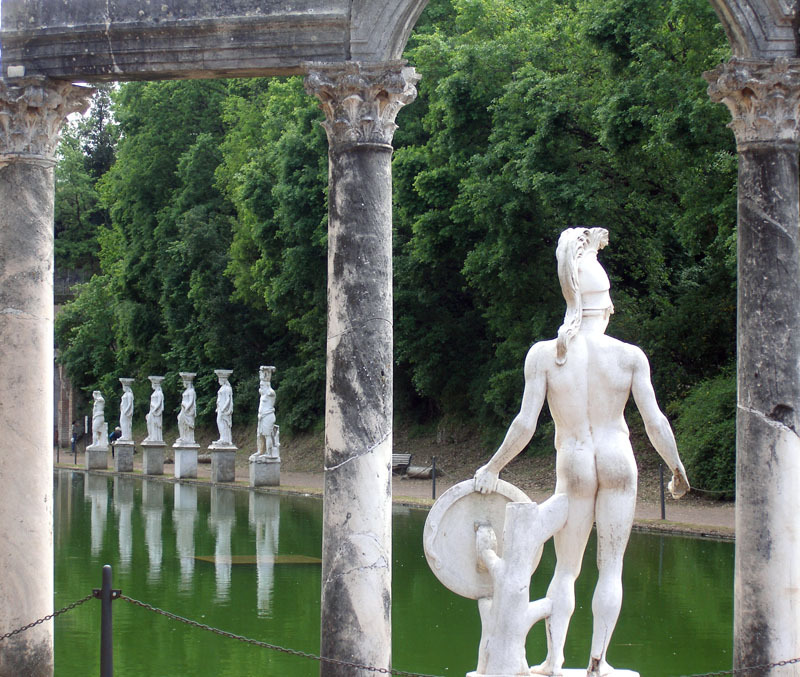 Morning: in Tivoli visit of the ancient palace of the emperor Hadrian, villa Adriana. Later we will visit Villa D’Este (XVI century) and its surprising gardens. In the afternoon we will have a walk through the XIX century park known as Villa Gregoriana ending our day on the Acropolis of the old roman city. 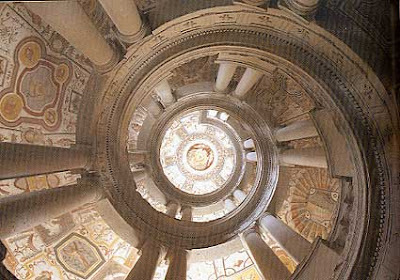 In the morning we will reach Caprarola and visit the marvelous Farnese Palace. We will lunch on the lake of Bracciano. In the afternoon we will have a walk around the Bracciano city center ending our visit with the visit of the Orsini-Odescalchi Castle. 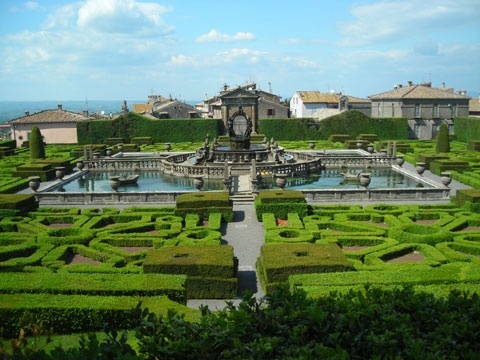 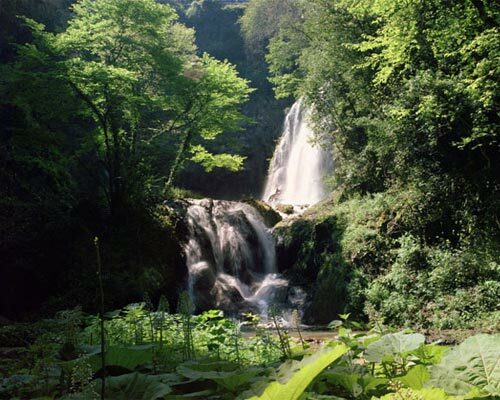 In the morning we will visit the two most surprising renaissance gardens of the region. 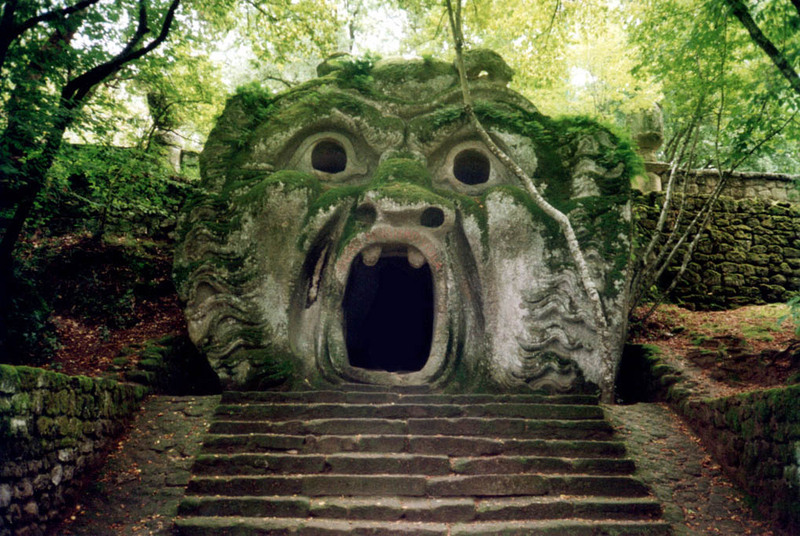 In Bomarzo, the mysterious Park of the Monsters and in Bagnaia villa Lante, the most perfect example of “Italian garden style”. We will lunch in a small village on the hills, Canepina, to taste the delicious dishes of the area. 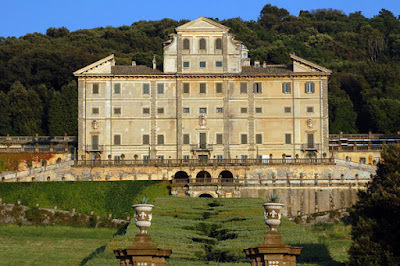 In the afternoon we will visit the incredible Farnese Palace in Caprarola. 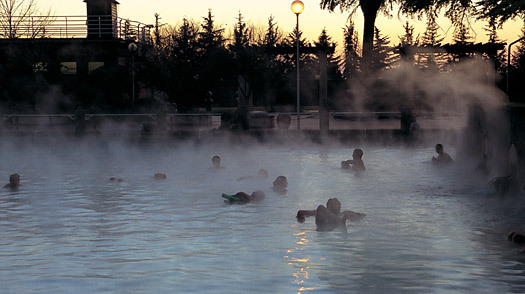 Combine the cultural visit of Bagnaia and Bomarzo or Caprarola with a relaxing afternoon at the Thermal Baths “Terme dei Papi” in Viterbo. 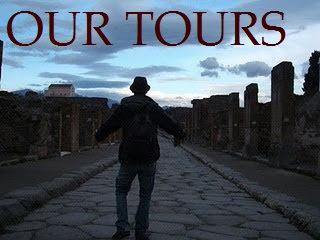 >> The tour includes 9 small-medium sized towns around Rome. 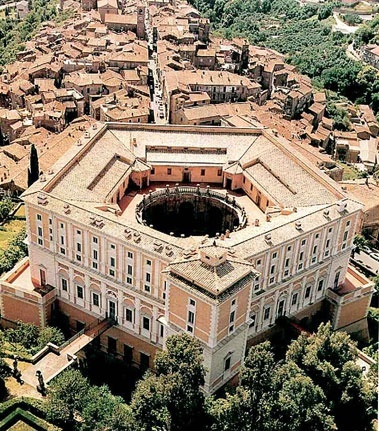 · Ariccia (population 18,000): old town + Chigi Palace (where Gattopardo was filmed – 15-18th C.) and church of Santa Maria Assunta (17th C.). 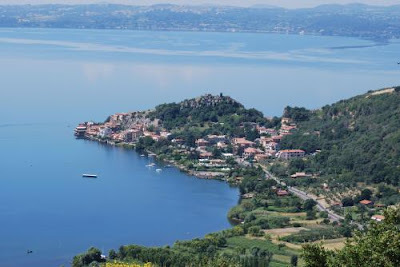 · Bracciano (population 18,000): old town over lake + Orsini-Odescalchi Castle. 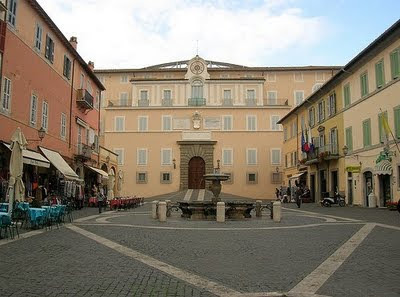 · Only on the first Sunday of October: in Marino, a small town between Castel Gandolfo and Grottaferrata, the “Grape festival” takes place: a real traditional festival with food and wine as main participants. 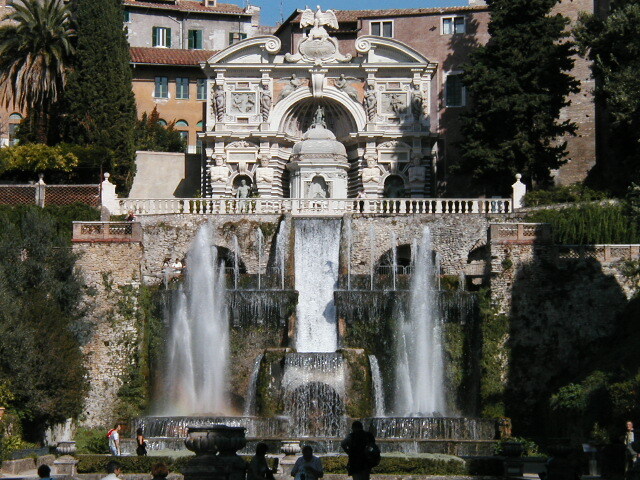 Instead of water, wine flows out of the fountains. Music until late in the evening.